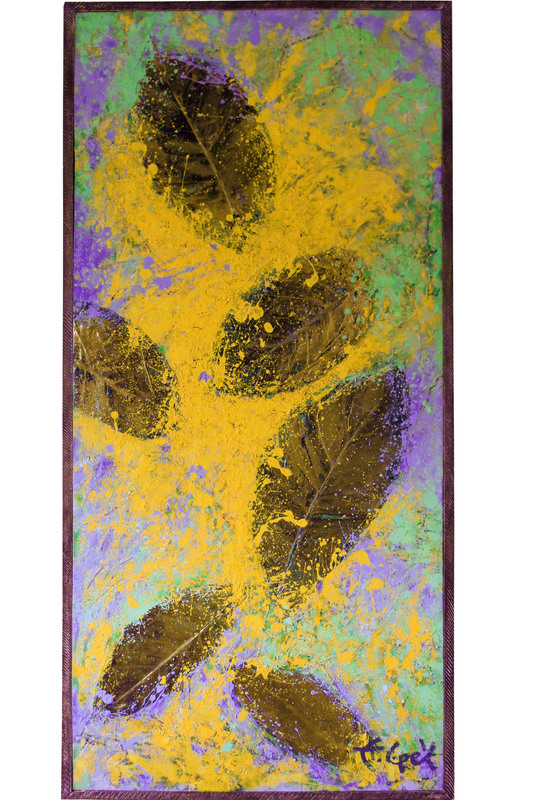 They are intense works, symbolically referring to nature and its foliage, of expressive polychromatic explosion. Much appropriates the Tropicalismo, of 68, of great social and aesthetic rupture. 50 years after the emergence of the movement triggered by the music of Gilberto Gil and Caetano Veloso incorporating in the culture new aesthetic standards, #Folheando maintains the Brazilian climate in his pictorial proposal in the use of colors and the exuberance of the tropical forest.